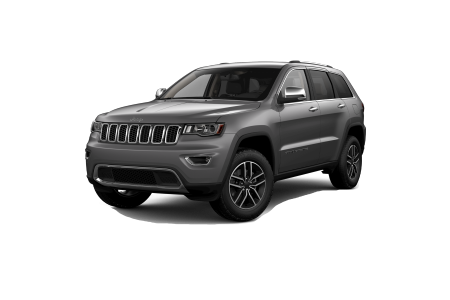 OverviewWhen you’re looking to upgrade your ride to a Jeep model, look no further than Hibbing Chrysler Center. 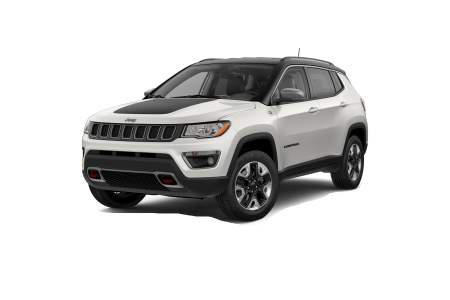 At Hibbing Chrysler Center in Hibbing, Minnesota we offer a wide selection of the Jeep models you love at competitive prices to keep your budget happy. 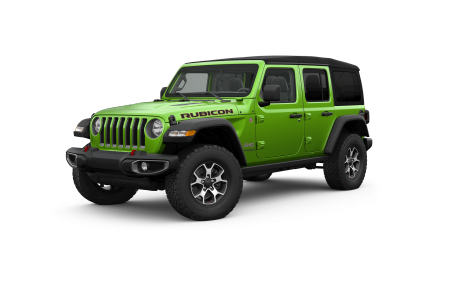 The Jeep Wrangler is an icon and a great place to start, offering drivers the best in 4×4 capabilities. 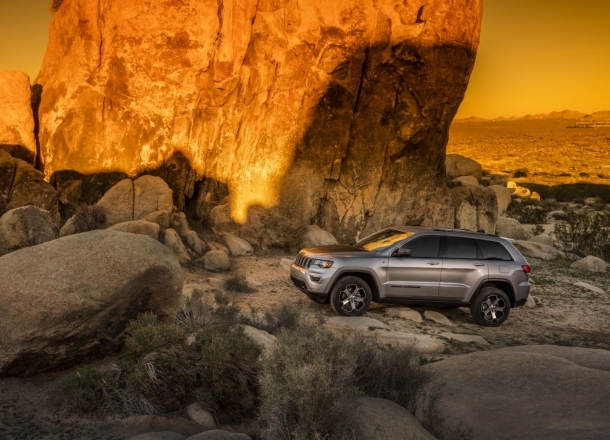 For more space, the Jeep Grand Cherokee offers a sophisticated and powerful option ideal for families with safety in mind. 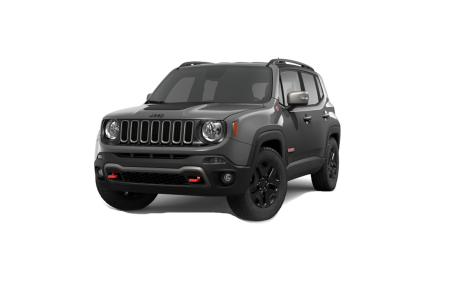 We offer the made-for-the-modern-adventurer Jeep Renegade as well, perfect for daily commutes and weekend getaways alike! Learn more about our inventory of premium Jeep models by visiting our Hibbing, MN Jeep dealership today! Lease a new Jeep model at your local Hibbing, MN dealership. 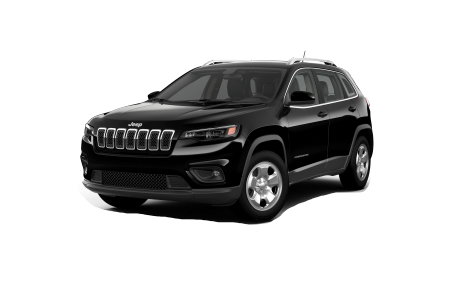 After you have found the Jeep model that fits your lifestyle, let the auto financing experts at Hibbing Chrysler Center pair you with the auto financing solution that fits your budget. We offer a wide selection of Jeep financing solutions, including Jeep lease options, flexible auto loans, and more. Have less-than-perfect credit? We work with all types of credit history to provide poor/no credit auto financing for qualified customers. Stop by our Hibbing, MN auto finance center today to speak one of our experts about your auto financing options! 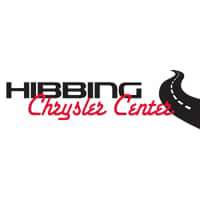 At Hibbing Chrysler Center, believe the safest vehicle on the road is one that’s performing its best. That’s why our Hibbing, MN auto service center provides premium vehicle maintenance and auto repair to ensure the safety of your vehicle on the open road. From simple, routine oil changes to extensive engine repair, we have you covered. Schedule an appointment with us today by utilizing our online scheduling tool now!